Financial stability is important in these tough times. This is because financial stability ensures that you are able to meet all your needs without getting into bad debts. Individuals, as well as business entities, have a duty to remain financially stable to avoid being auctioned off or declared bankrupt. 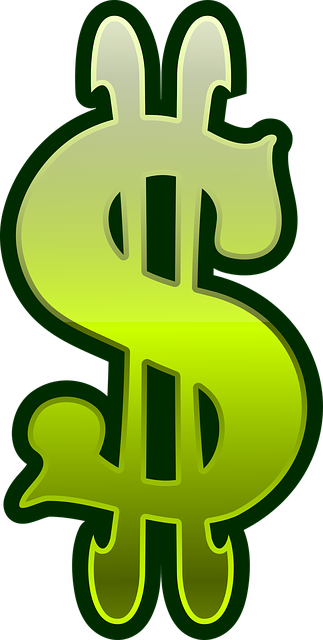 Financial stability can only be achieved in two ways; by having a steady source of income and managing that income properly. Proper management of your income entails using it in the right way and avoiding things you can afford. It also means finding the best prices for goods and services to avoid paying more than you should. 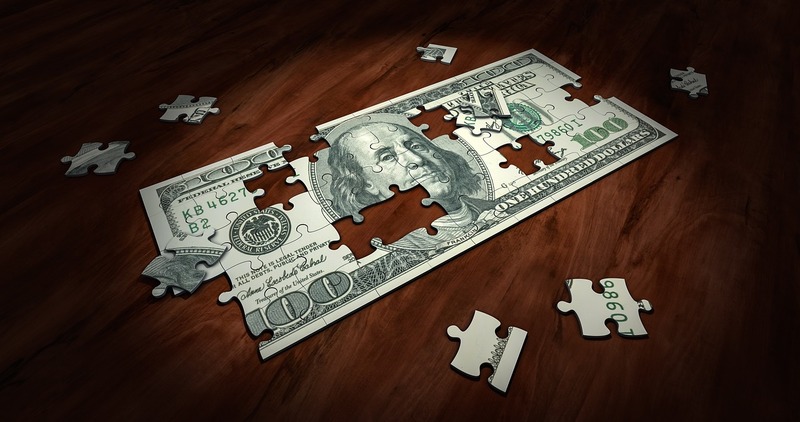 To help you avoid wasting your hard-earned money, here are four ways you’re wasting money. Bottled water used to be ideal some time back with people doubting the purity of municipal water supplies. This, however, is not the case anymore with local governments going the extra mile to ensure that the water flowing in our taps is clean and safe for use. It is also said by some sources that all bottled water is, is filtered tap water. You are, therefore, wasting a lot of money by insisting on buying bottled water; yet, you can get it for free from your tap, and filter it yourself. Most bottled water companies claim that bottled water is full of health benefits and tastes better but relying on them to stay hydrated is quite expensive. You will end up saving a lot of money in the long run if choose to take clean water from the tap as opposed to bottled water every now and then. When shopping, branded products are the most appealing. There is also this urge to associate oneself with certain brands and that is why aisles with branded products are usually crowded. Branded products, however, are very expensive and you may end up paying more than you should for an item that you can acquire cheaply when you buy from less recognized brands. When you compare the products, you will realize that they offer the same results and buying from the recognized brand is simply a waste of money. Playing the lottery looks like a great plan to end your financial misery. So you buy the tickets regularly with the hope of one day winning the jackpot. Lottery tickets are usually not that expensive and buying several of them doesn’t seem extravagant. This, however, is not a good plan since the chances of winning the lottery are usually very low and this makes buying lottery tickets a waste of money. People take loans from financial institutions for various purposes. Lenders usually charge varying interest rates for the loans and it’s up to the applicants to find institutions that offer the best rates. Most, however, skip this part and end up taking loans from institutions that charge high interests. Before taking a loan from any financial institutions, learn about LendGenius via their website to find out the rates they charge and their repayment plans. 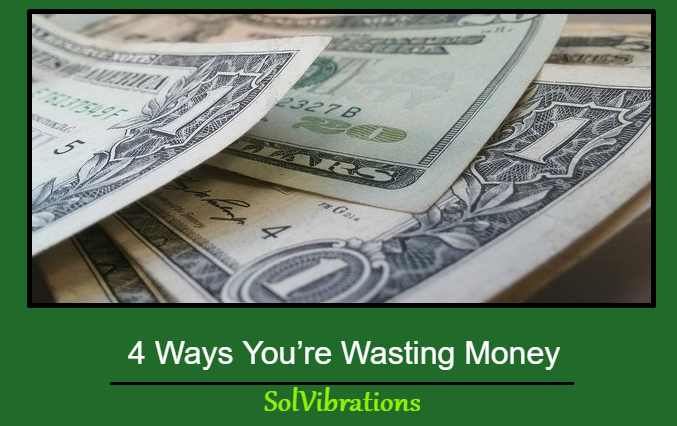 This Concludes: 4 Ways You’re Wasting Money. What Did You Think Of This Post? Please Let Us Know By Rating Below!